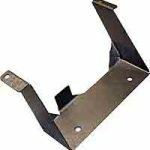 Coolant Reservoir Bracket $55 – A clean and stock looking way of mounting your coolant reservoir. 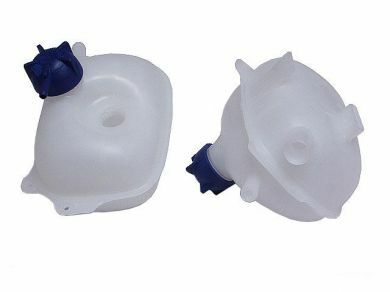 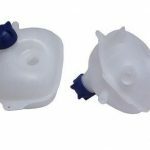 86+ Vanagon Coolant Reservoir – Works with Small car coolant hose kit below. 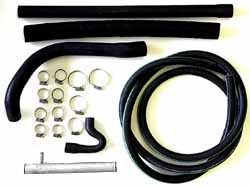 *send us your coolant manifold and well send you it back modified in 7-10 business days. 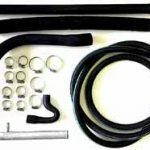 Coolant Hose Kit $189 – Everything you need to adapter the Subaru motor to your Vanagons coolant system.